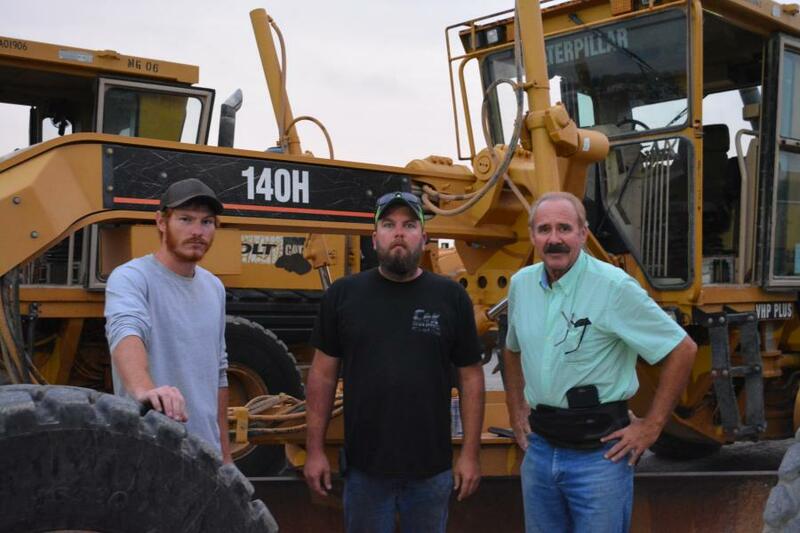 (L-R): Dakota Johnson of Granite Excavation and Construction; Tyler Frankhouser and Byron Coates of Circle C Excavating were on hand from Oklahoma to buy excavators and graders. 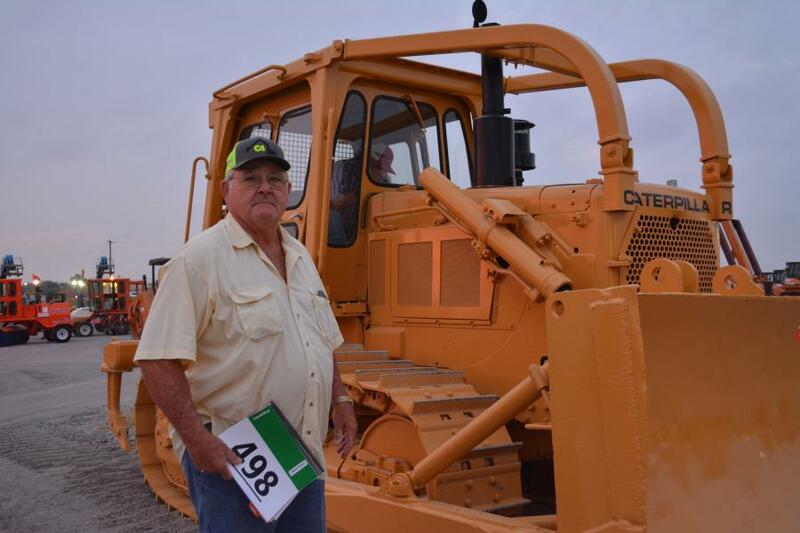 They put the Cat 140H through its paces early in the morning on auction day. 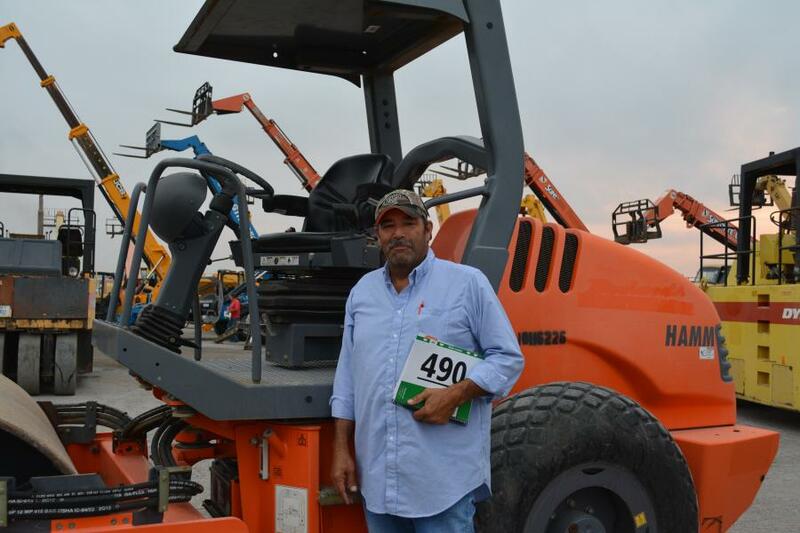 Ritchie Bros. Auctioneers held a two-day auction at its site in Fort Worth, Texas, selling more than 3,800 equipment items and trucks for more than $52 million. More than 4,900 people from 55 countries registered to bid in the unreserved public auction on Sept. 27 to 28, including more than 3,450 registering to bid online. 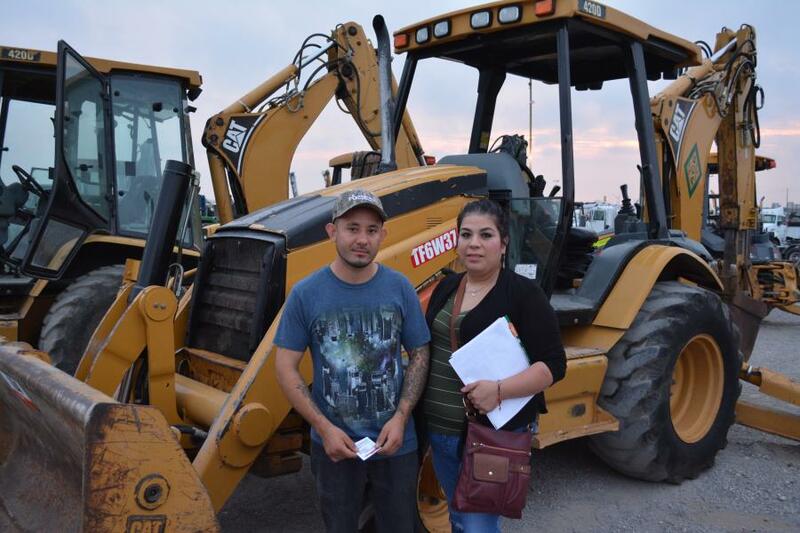 U.S. buyers purchased 90 percent of the equipment, including 47 percent purchased by Texas buyers, while international buyers from as far away as Singapore, Saudi Arabia and Germany purchased 10 percent of the equipment. 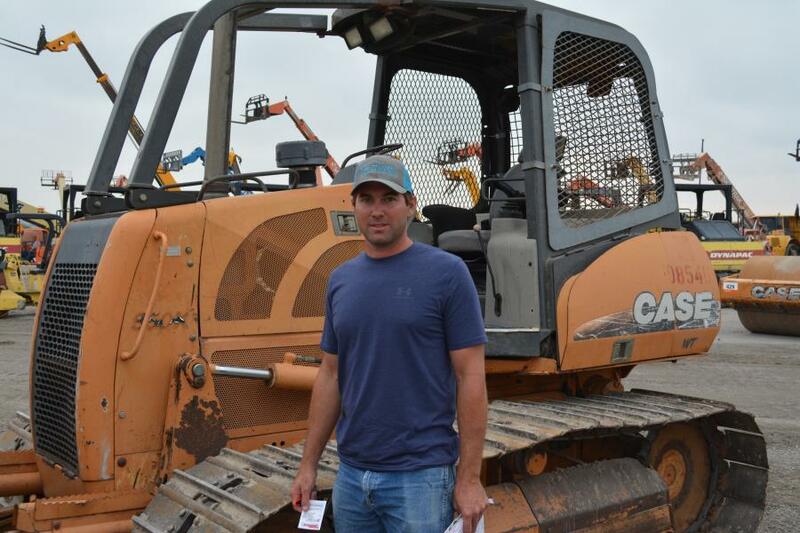 Ritchie Bros. sold equipment for more than 645 owners in the Fort Worth auction. 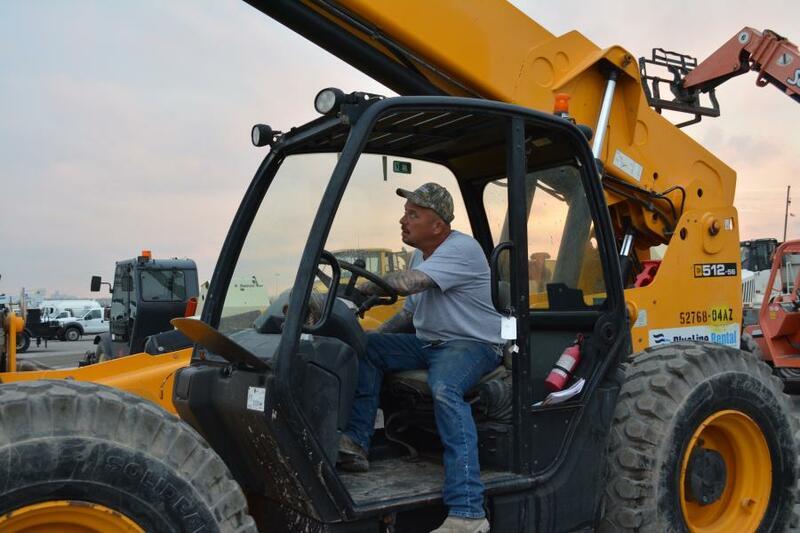 Highlights included more than 285 truck tractors; more than 295 trailers; more than 135 excavators; more than 115 skid steers; 90 loaders; more than 70 compactors; more than 45 dozers; 75 flatbed trucks; 55 dump trucks; more than 85 aerial work platforms; more than 20 cranes; and more. All items were sold without minimum bids or reserve prices. 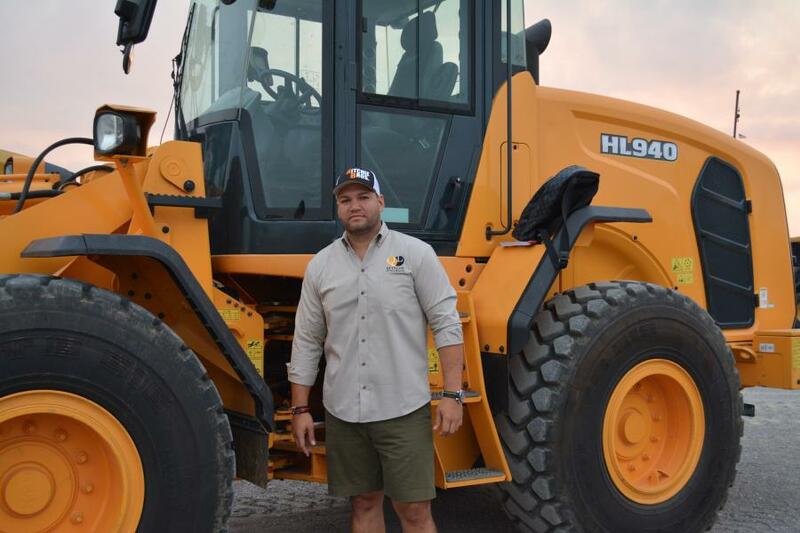 • a 2012 Caterpillar 140M2 VHP Plus motor grader sold for $150,000. 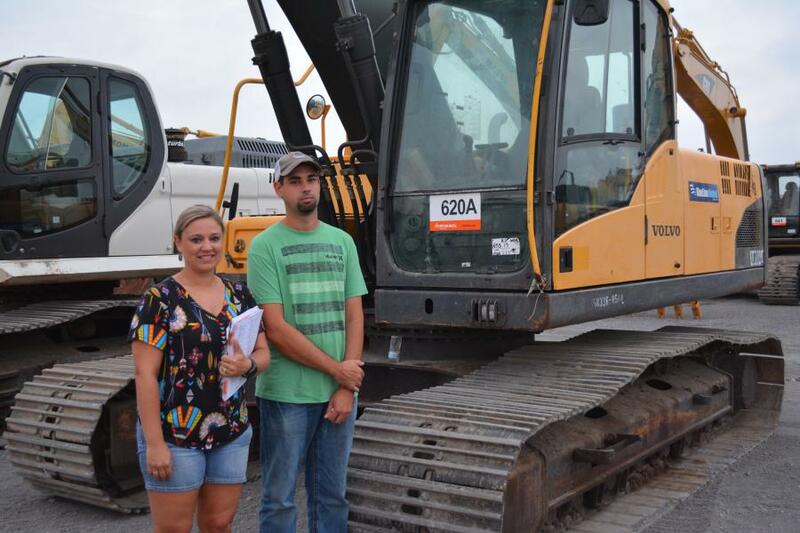 Ritchie Bros. currently has more than 40,000 equipment items, trucks, and other assets listed for sale in its upcoming onsite unreserved auctions, IronPlanet weekly online auctions and its other marketplaces. For those looking to sell, Ritchie Bros. is now accepting consignments for its next Texas auction in Houston, Nov. 8 to 9, and is always accepting consignments for our IronPlanet online marketplaces. For more information, visit rbauction.com, ironplanet.com and equipmentone.com.